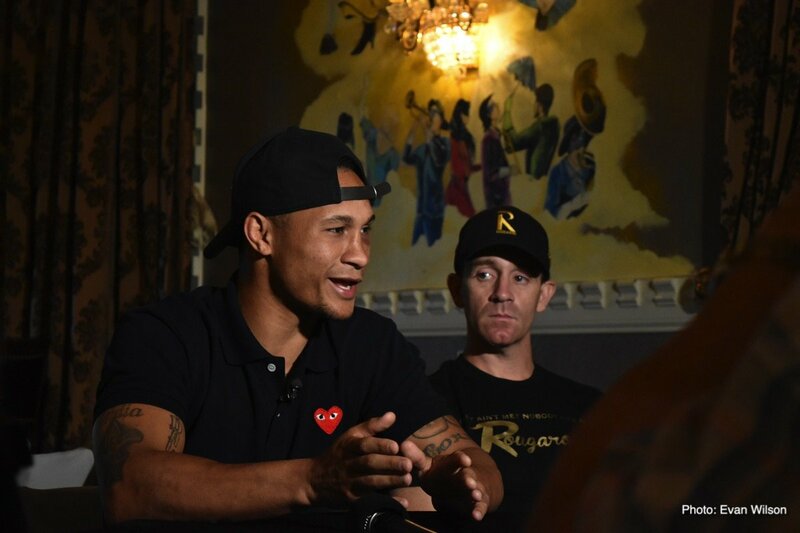 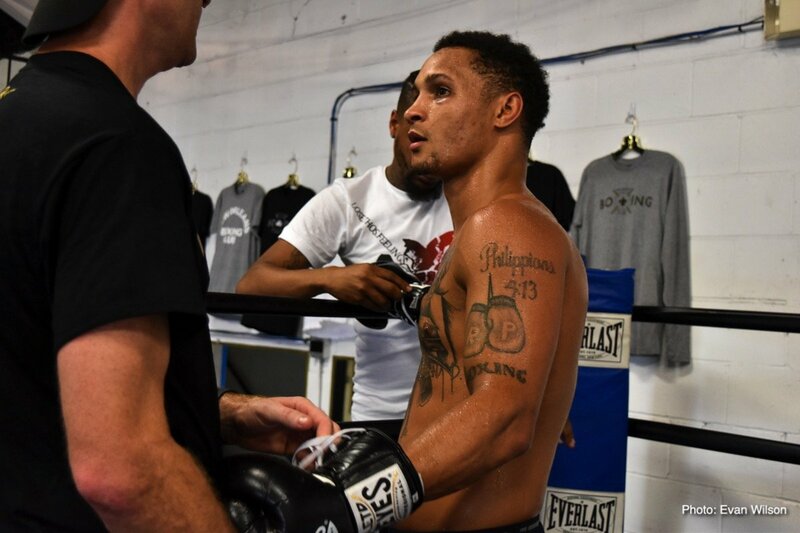 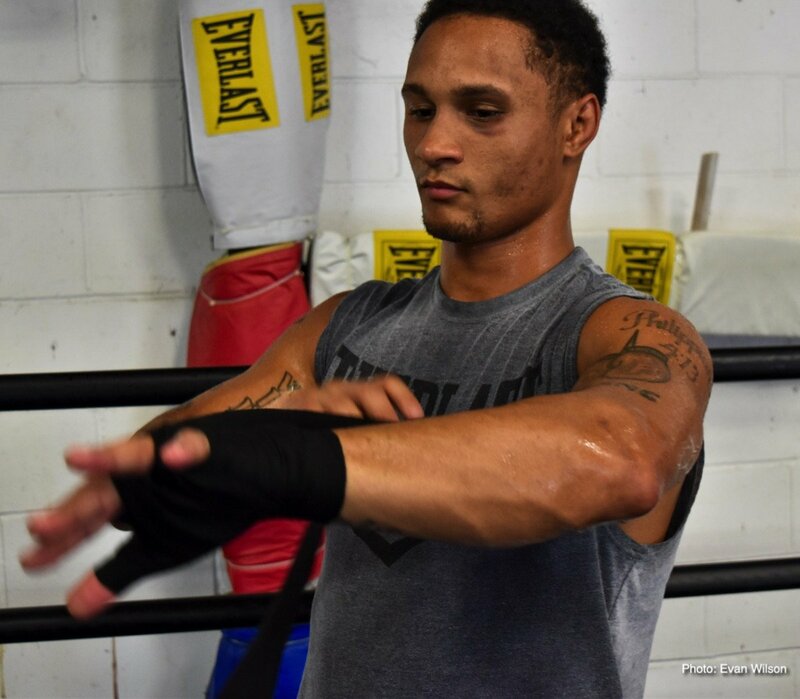 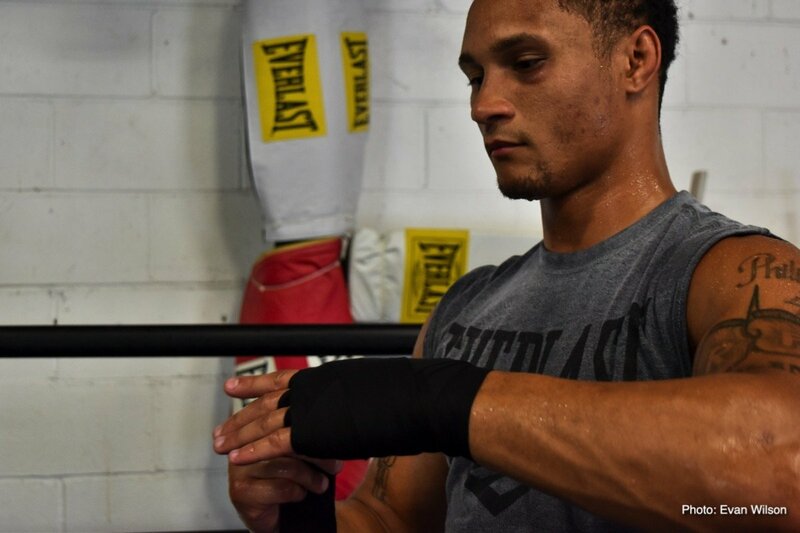 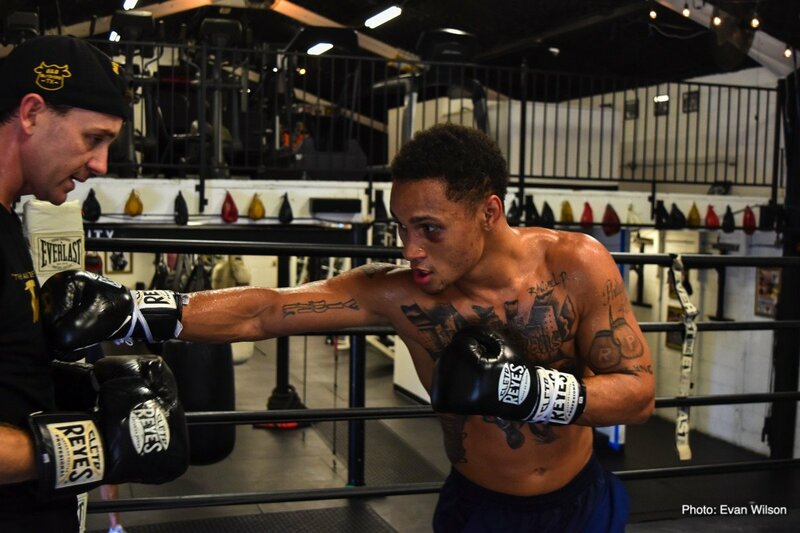 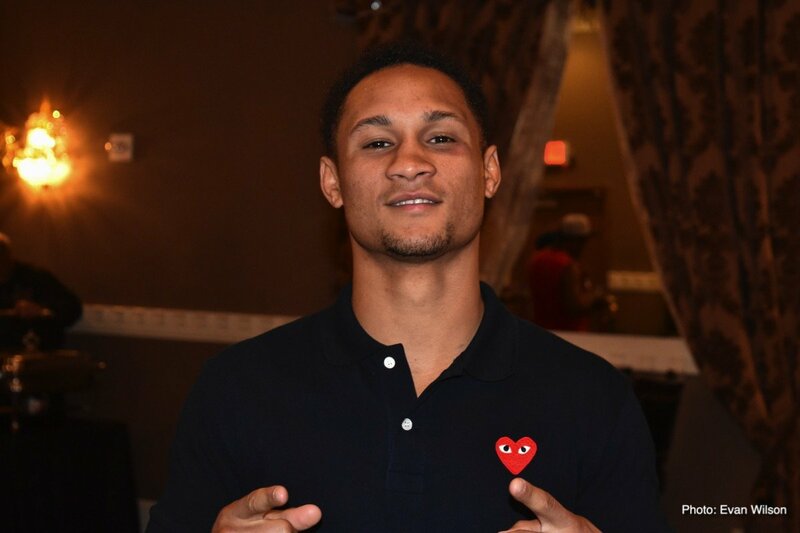 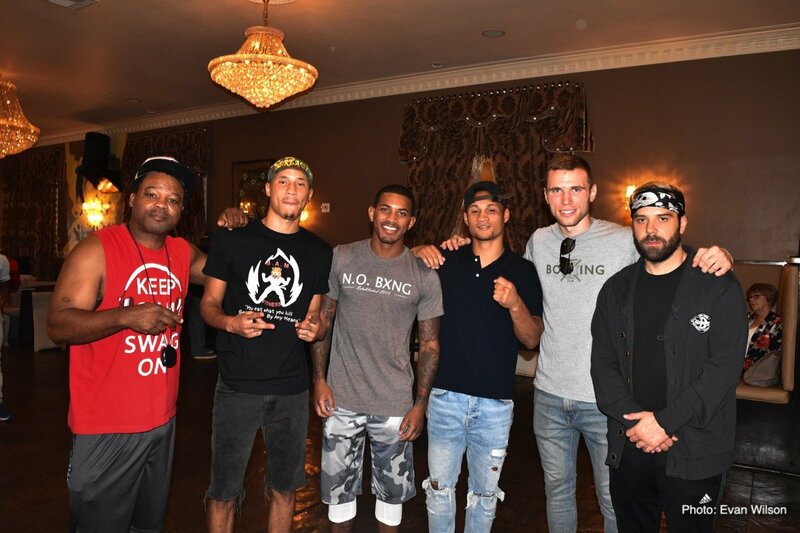 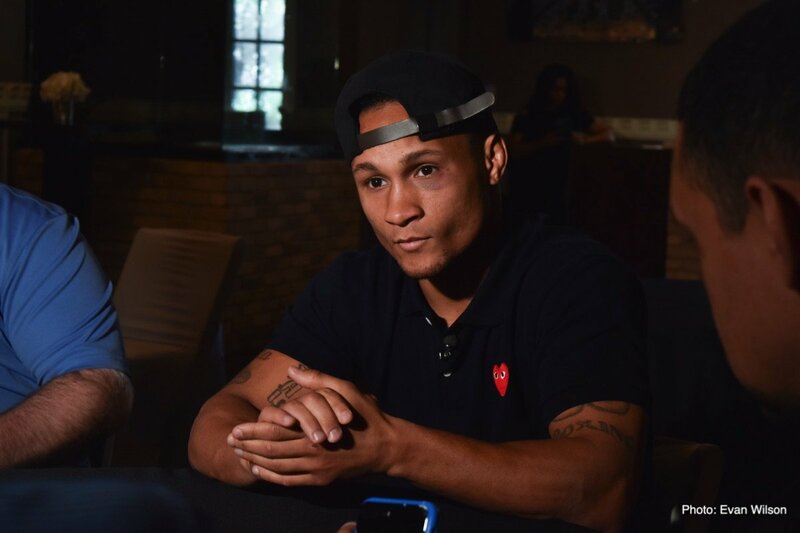 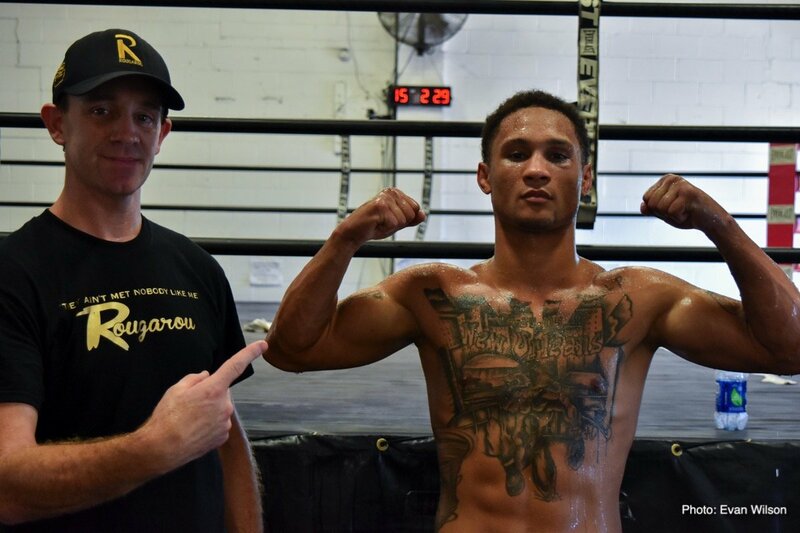 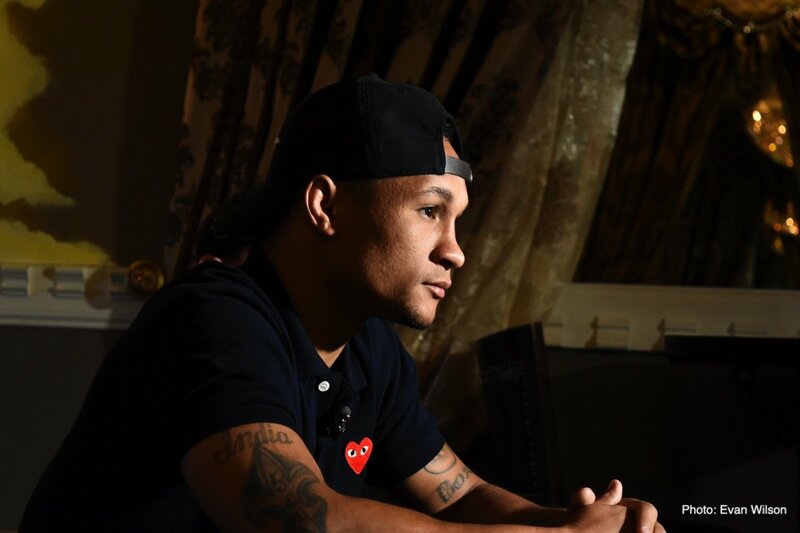 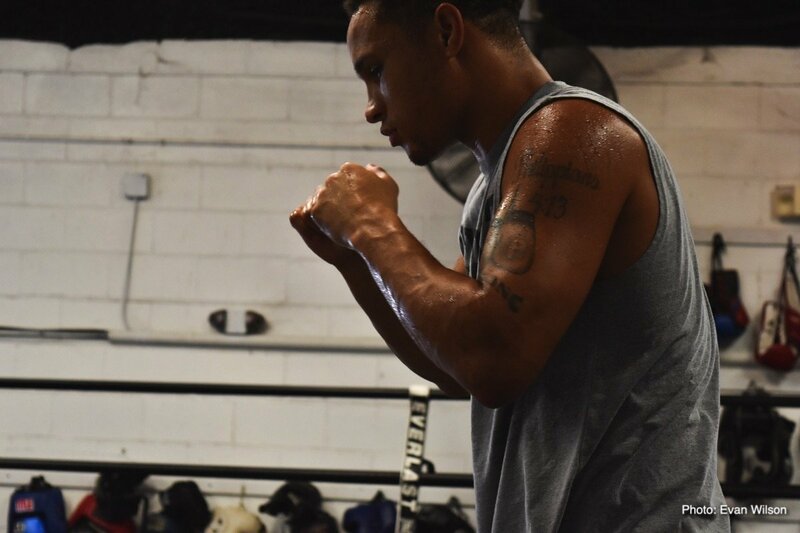 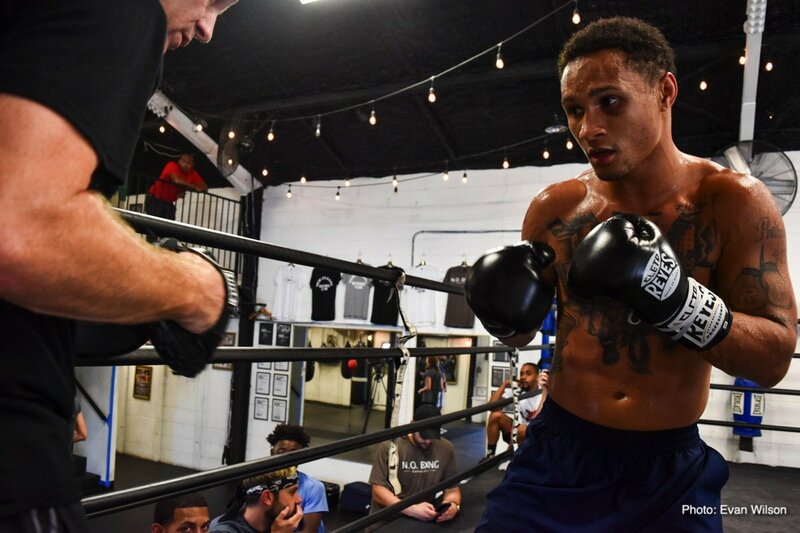 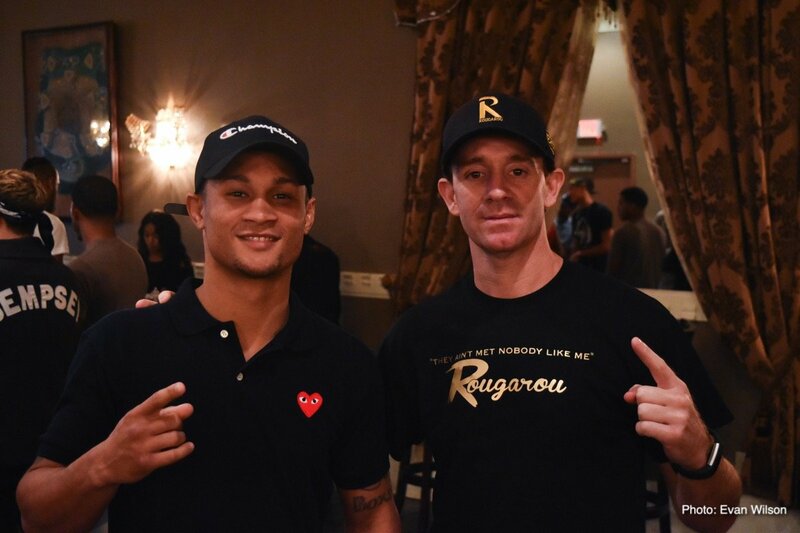 New Orleans’ Favorite Son and #1 World Ranked Junior Welterweight Regis Prograis (22-0, 19 KOs), along with his renowned trainer Bobby Benton, took a break from their training camp in Houston to meet with the media in New Orleans on Wednesday, October 10. 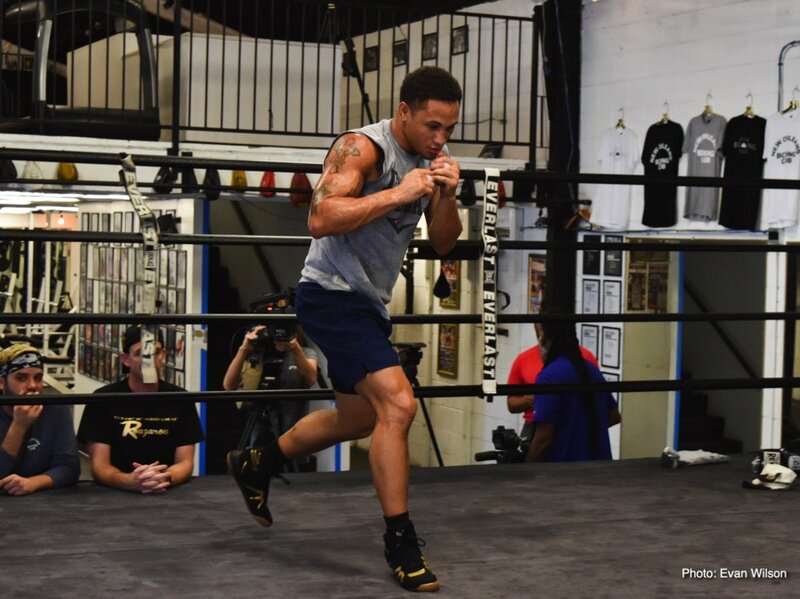 In addition to hosting a media roundtable, Prograis also went through a full workout at the New Orleans Boxing Club. 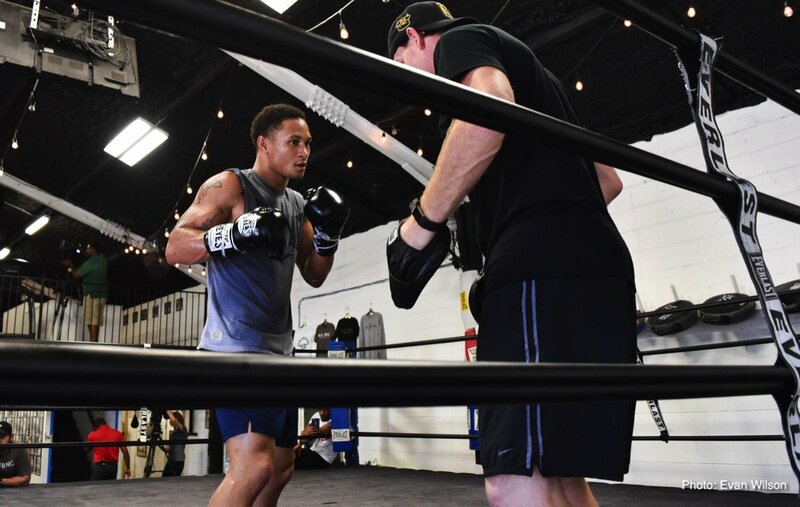 Prograis returns to the UNO Lakefront Arena on Saturday, October 27, in a 12-round showdown against former world champion Terry Flanagan (33-1, 13 KOs), of Manchester, United Kingdom, in the first round of the World Boxing Super Series Tournament, which will be broadcast by DAZN (DAZN.com) in the United States. 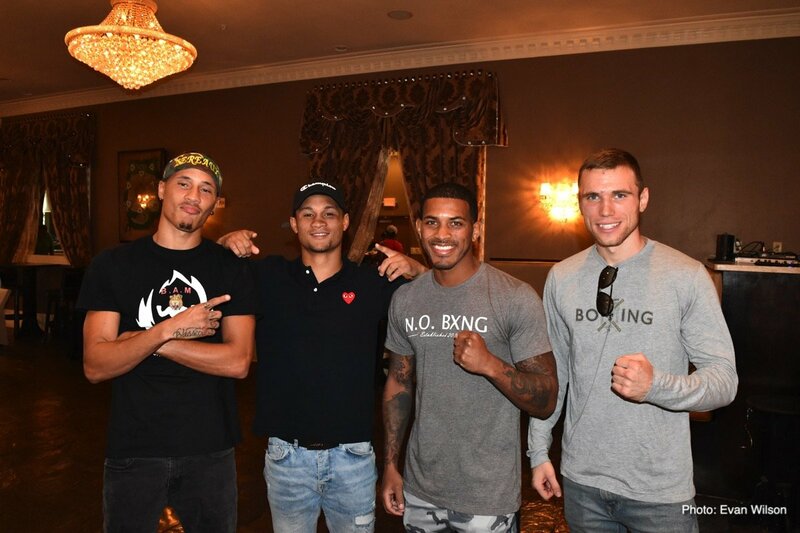 Tickets, starting at $30, to this historic event can be purchased by clicking HERE. 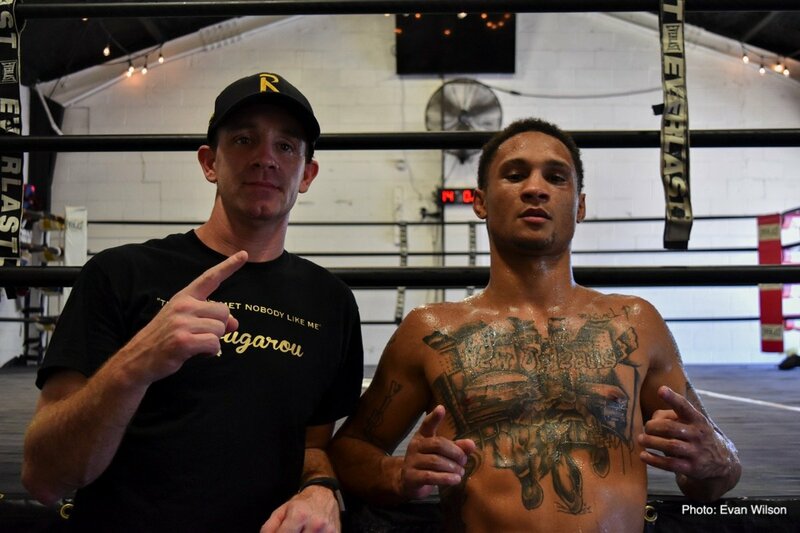 Doors on the night of the event will open at 6:00 p.m.
sensational eighth-round knockout victory against Juan Jose Velasco at the UNO Lakefront Arena to capture the WBC Diamond Super Lightweight title. 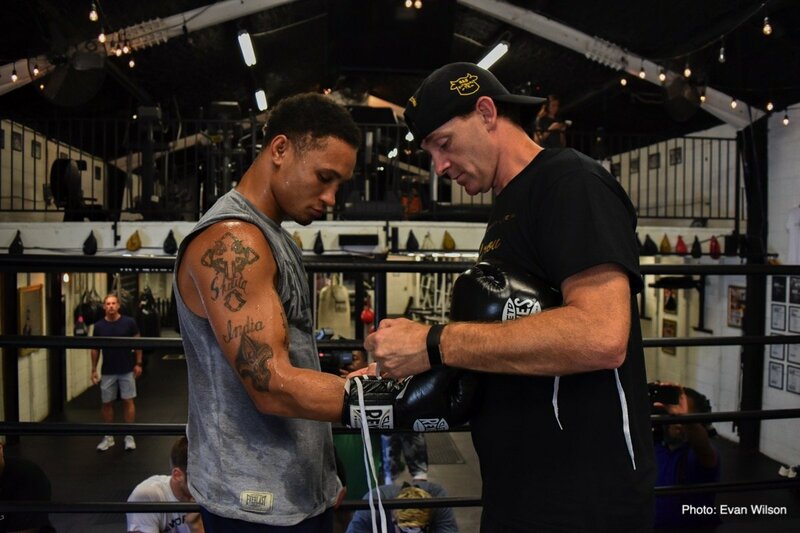 Prograis is ranked the Number 1 Junior Welterweight in the World by ESPN and Ring Magazine. 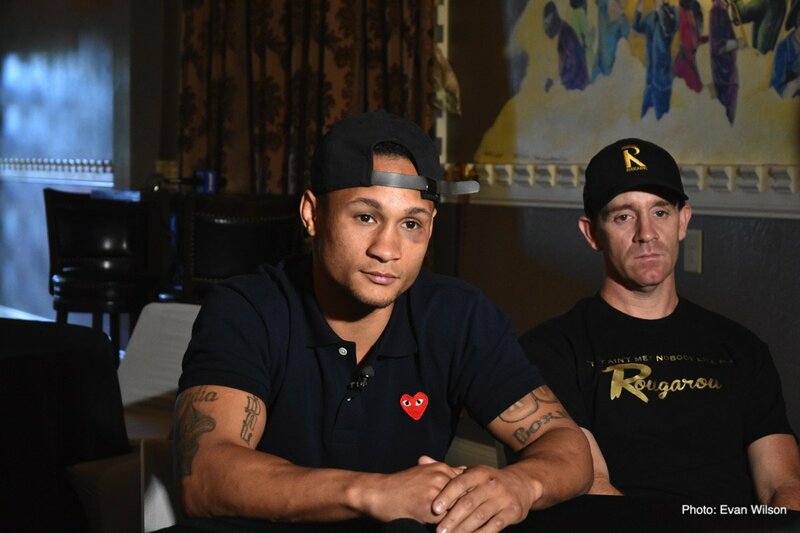 He is the #1 Seed in the World Boxing Super Series Tournament.